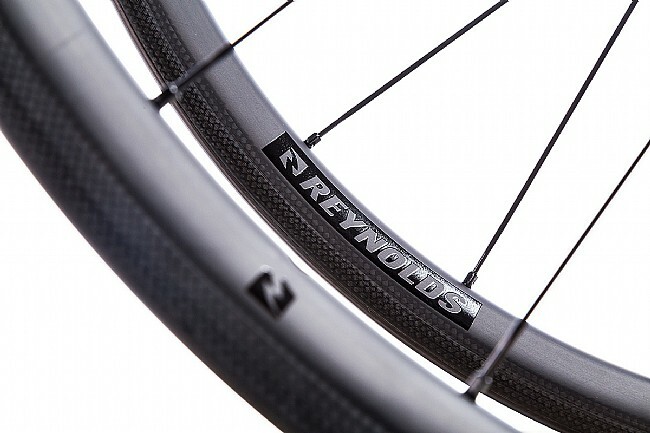 Designed for all-out acceleration, the Attack Carbon Wheelset from Reynolds' is the lightest, shallowest offering in their performance line. 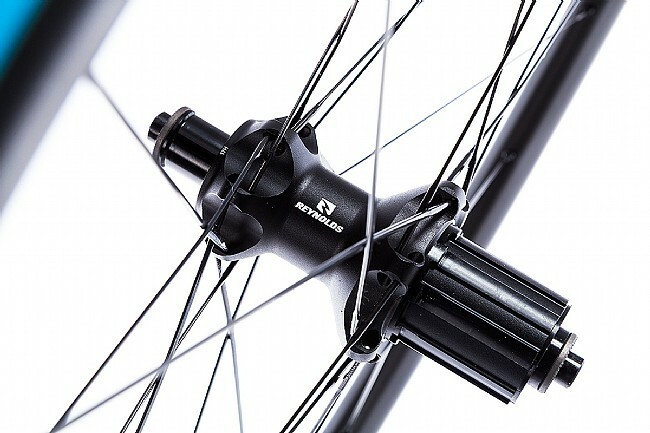 Adding tubeless compatibility to the wheelset, the 29mm deep rim shaves nearly 400g off the comparative alloy rim. 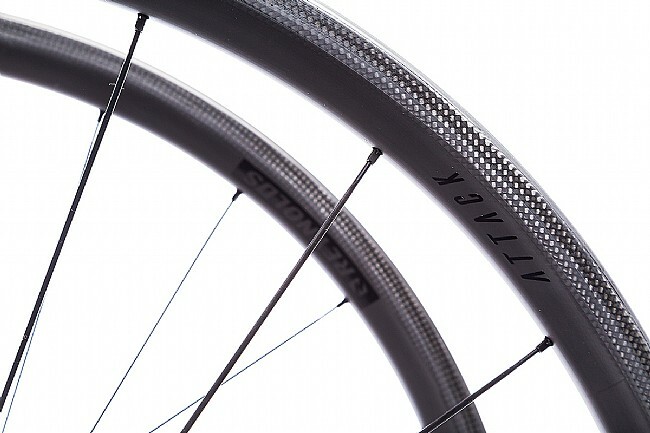 With its blend of incredible lateral stiffness and remarkably light weight, the Attack spins up fast to make climbs easier, sprints faster, and overall increase your performance. 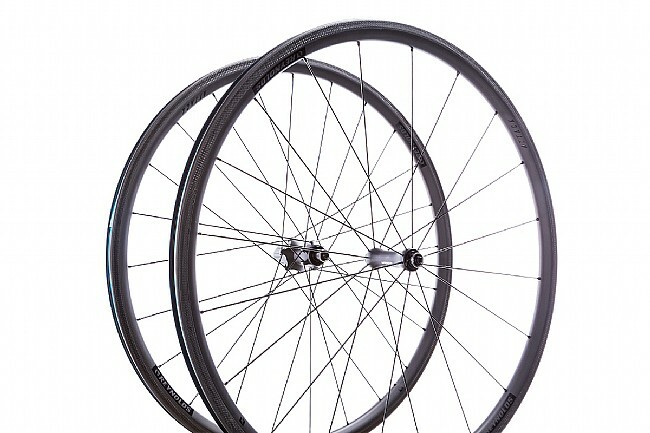 Tubeless ready rim provides fit for a wide range of tires and excellent ride quality. Cryogenic Glass Transition (CTg) braking surface is up to 53% cooler than non-CTg systems. 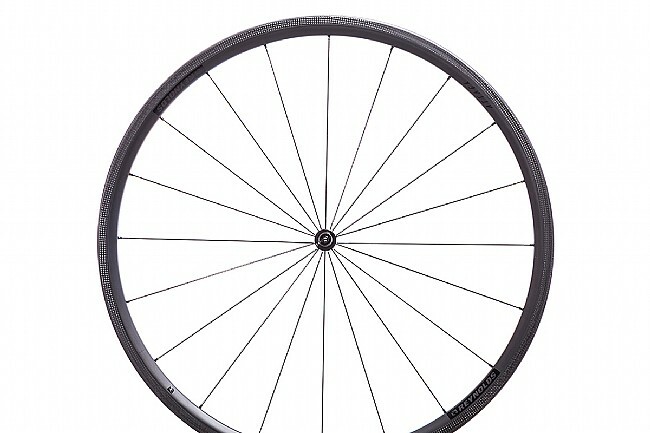 Rim width: Internal 17mm, External 25mm. 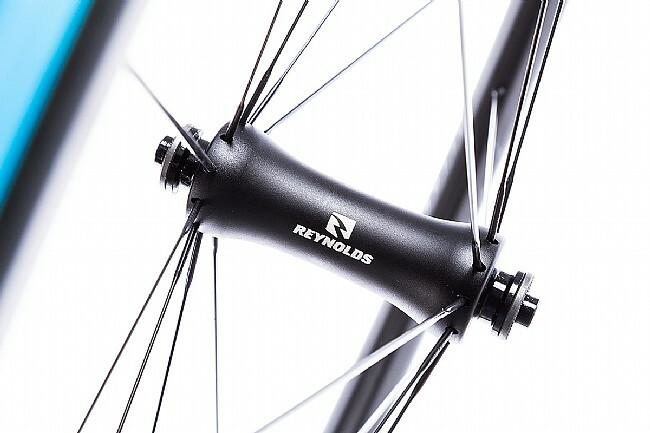 Hub: Reynolds Allroad, CNC Machined 10º, 36 points of engagement. Thru axle: No. Quick release front and rear.